If you did the Minimal Facts Resurrection Bible Study that I posted last week, you may have been surprised to discover that the account of the guards posted in front of the tomb was only recorded in Matthew. This is part of why the guards are not included in the Minimal Facts. 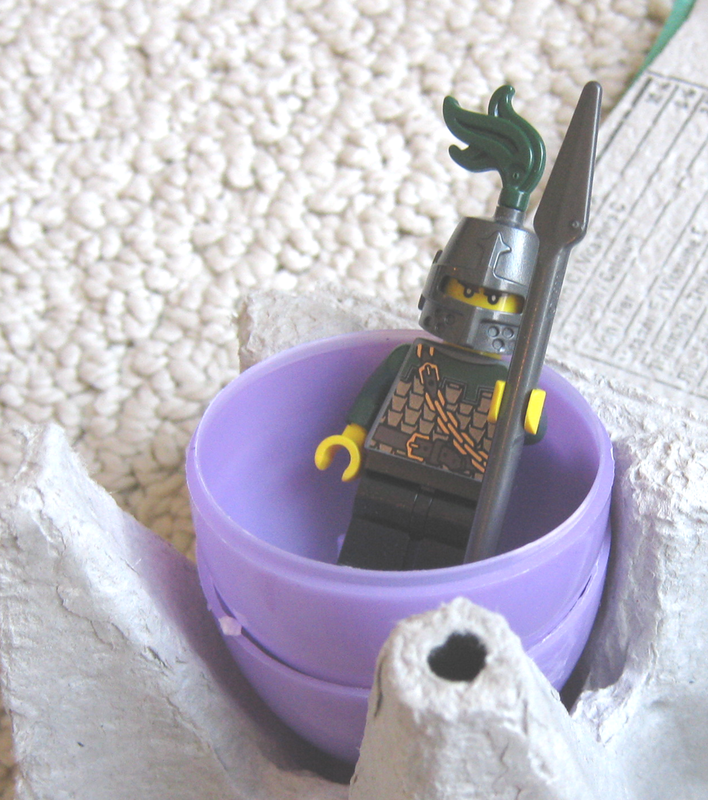 I include them in The Case for the Resurrection Eggs because it is still an opportunity to teach young children to think critically about the account and if it is possible that the disciples could have made up the story about Jesus’ resurrection. The guards heard the angel say that Jesus had been raised from the dead and that the tomb was empty. In those days, if a soldier didn’t do his job properly, he could be killed. These soldiers were afraid that they would be blamed for Jesus’ missing body. So, some of the guards when into the city to tell the chief priests what had happened at the tomb. The stone in front of the tomb was extremely heavy. The disciples would not have been able to move it. Plus, the tomb was guarded by soldiers who would be killed if they didn’t keep proper watch of it. Still, some people say that the disciples stole Jesus’ body out of the tomb and pretended that He had risen from the dead. Do you think this could have happened?